I try to keep up with a consistent workout regimen all year but with my frequent trips to Florida and warm weather just ahead, I’m more motivated than ever. 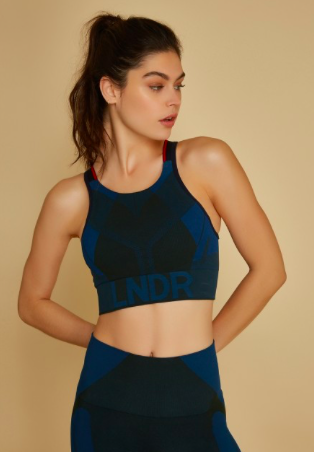 With such an explosion in the activewear scene and new brands popping up all the time, its hard to know which outfits work best for which workouts – I’m here to help. A lot of you guys have asked me about my favorite gym wear and workouts so I thought I’d compile it all into one post here. For a low impact workout that tones my body and helps create long lean lines, I depend on Pure Barre. Pure Barre incorporates ballet movements on a barre as well as other light equipment to slowly and thoughtfully focus on different muscle groups. This workout is killer and always has me shaking at the end. I love to wear my softest outfits: always a high waisted legging to hold me in and a comfortable sports bra with the right amount of coverage. Form is very important and you want your teacher to be able to correct you so don’t opt for anything loose! Sometimes my husband and I are so busy that getting a good workout in together is equivalent to a fun date night. Our favorite workout is boxing. This incorporates both strength training and cardio so you want an outfit that lets you do both. You’ll want breathable fabrics because you sweat, a lot. 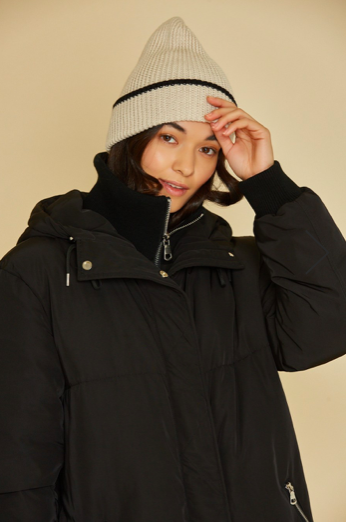 More importantly, you want clothing that’ll stay in place as you move because your hands will be wrapped up and covered in boxing gloves for the duration of the class and you don’t want to be distracted! What are some of your favorite workouts and how do you keep yourself motivated during the winter months?